Your goal is to create all the cards in Ace Foundations for King by following the example. Does it seem easy? The challenging part is that you can only move one card at a time! 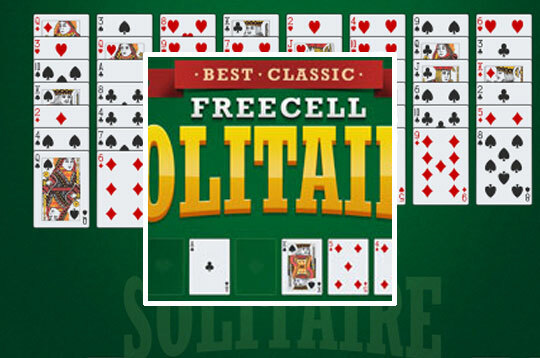 - Play Best Classic Freecell Solitaire Free and Enjoy!